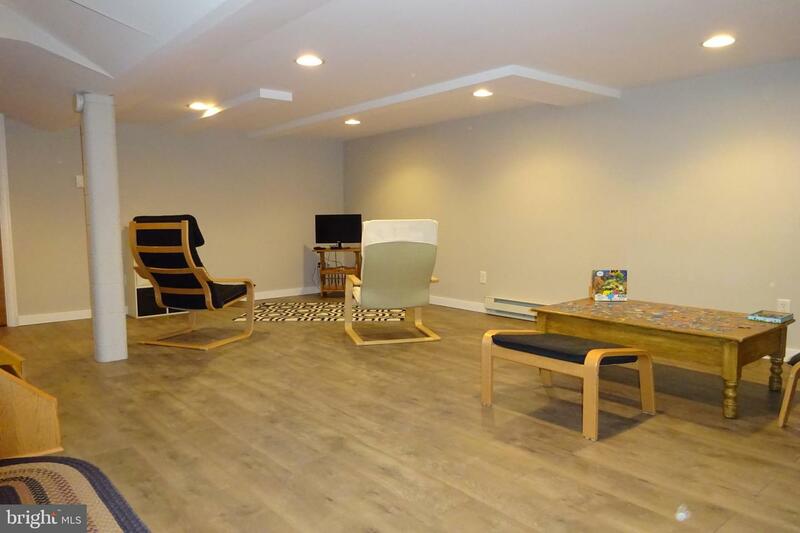 One level living with many updates! 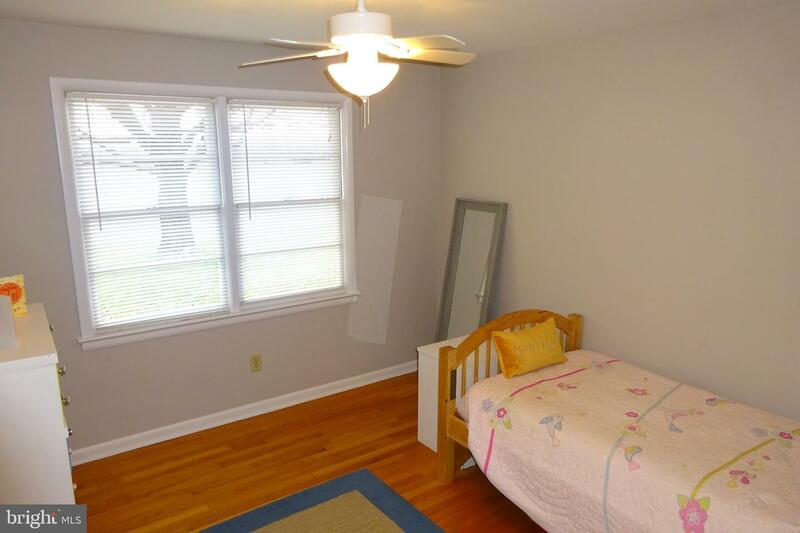 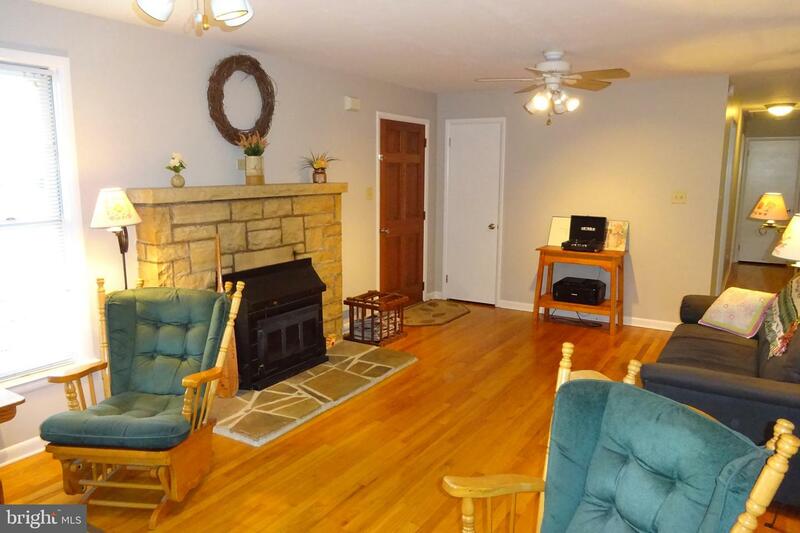 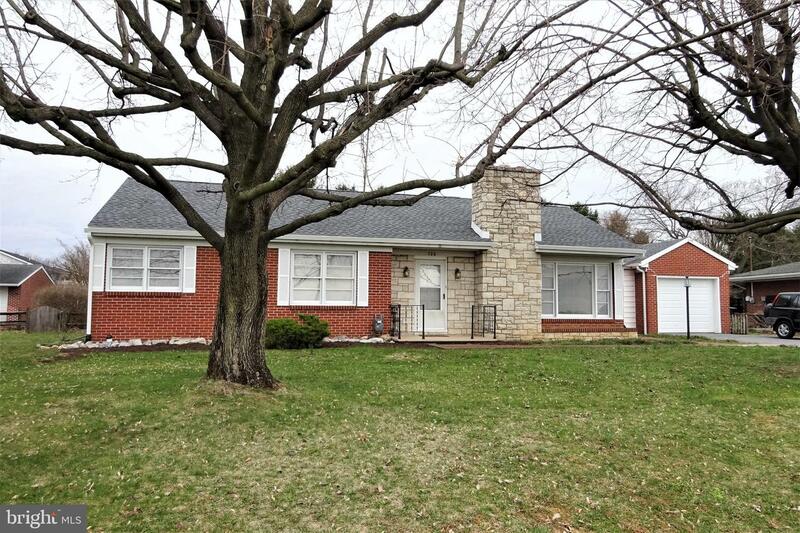 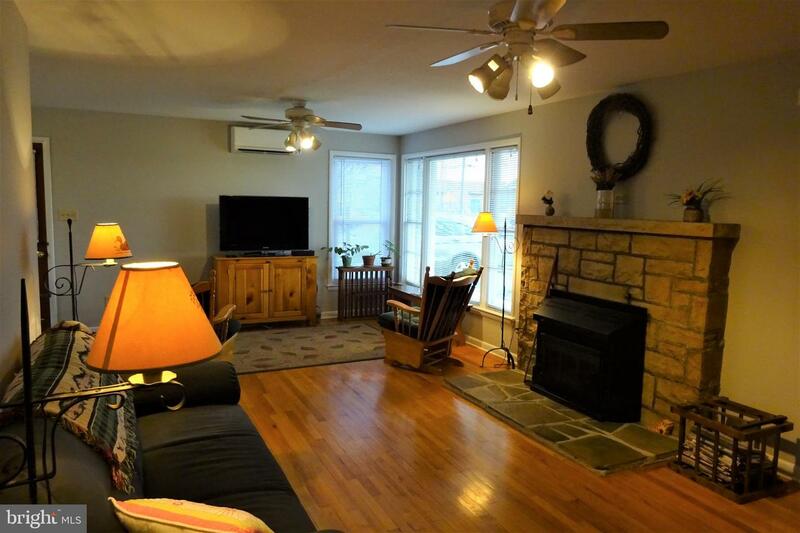 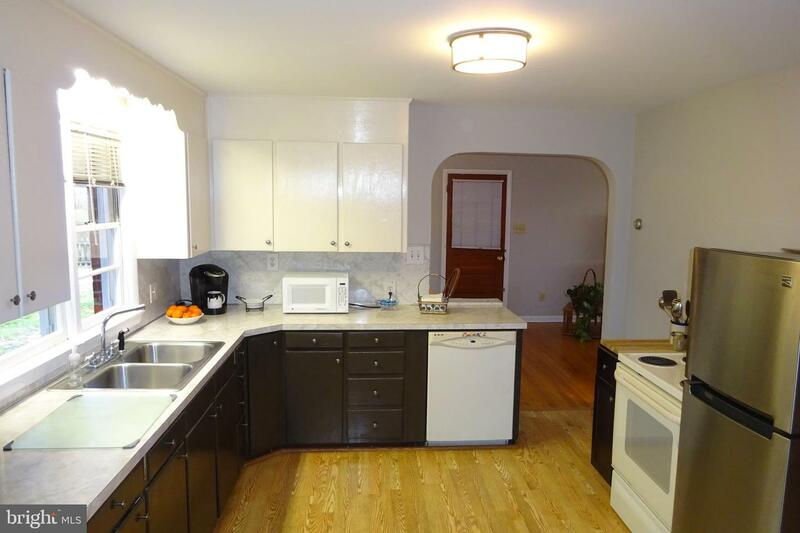 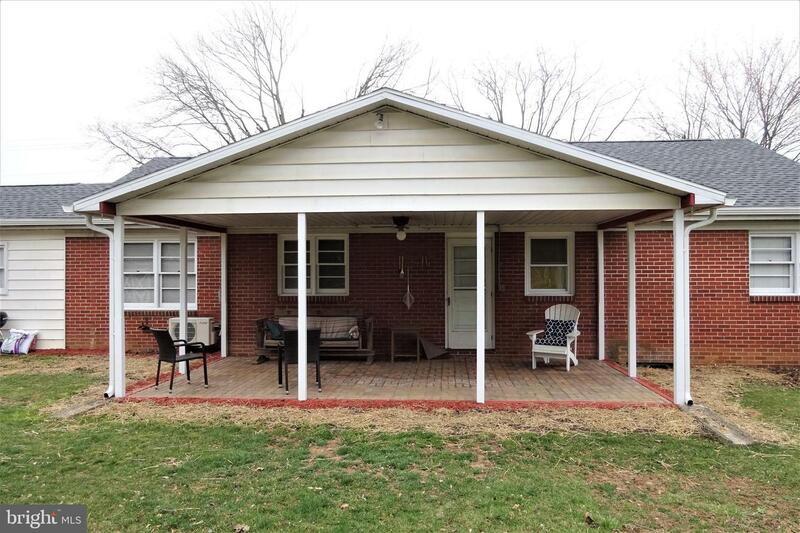 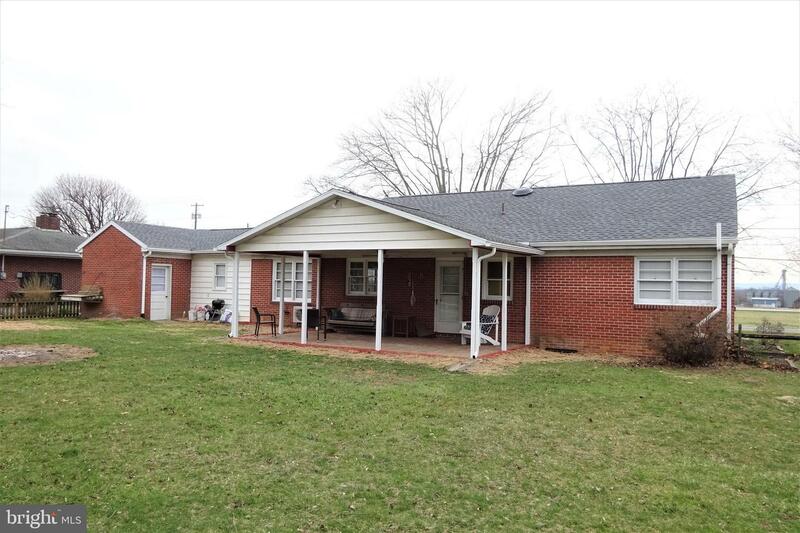 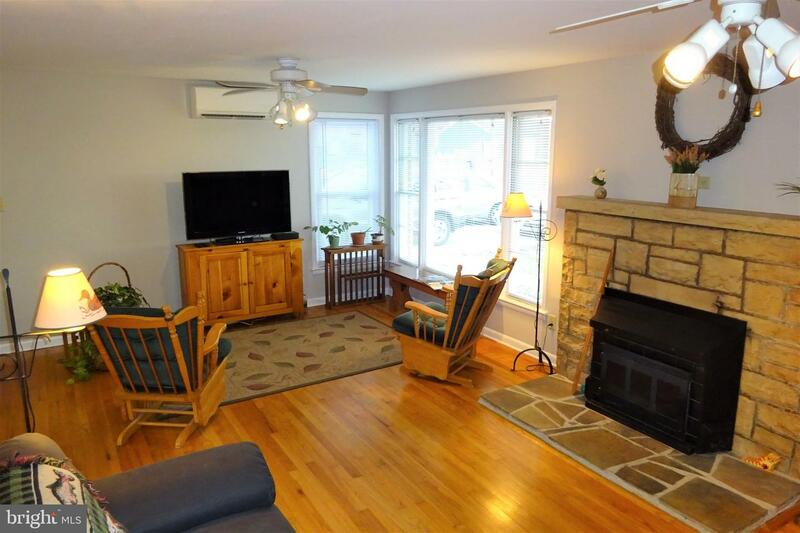 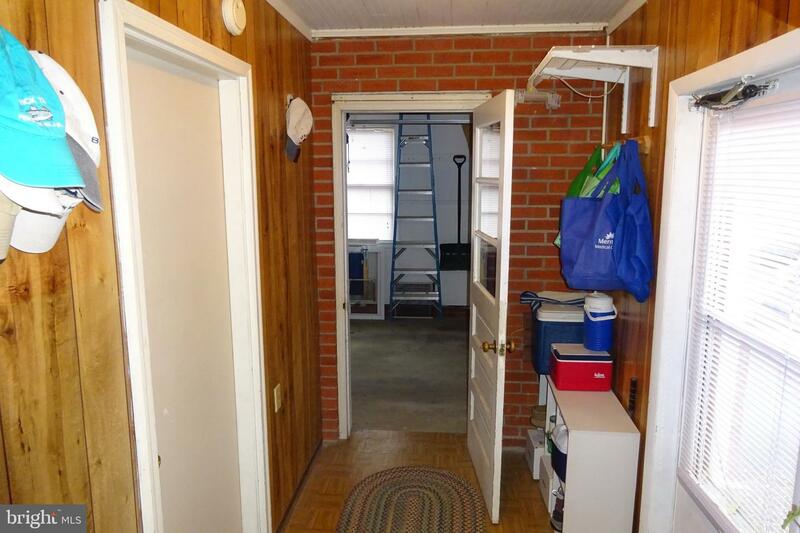 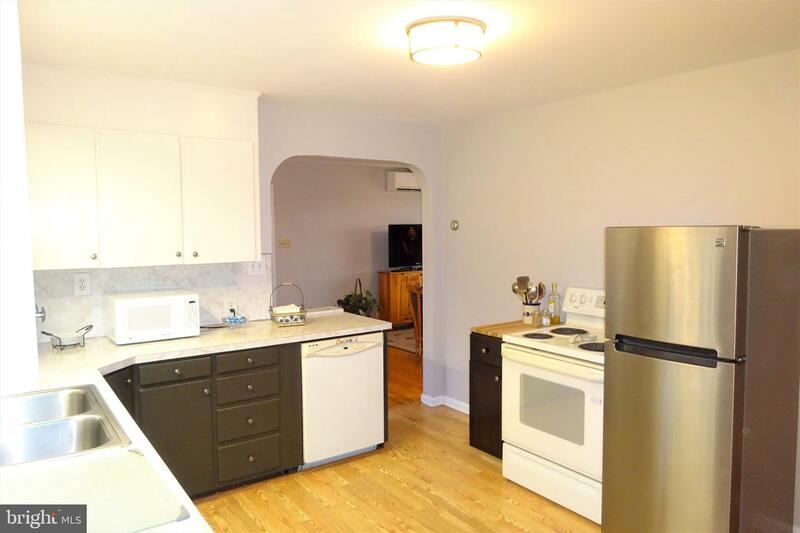 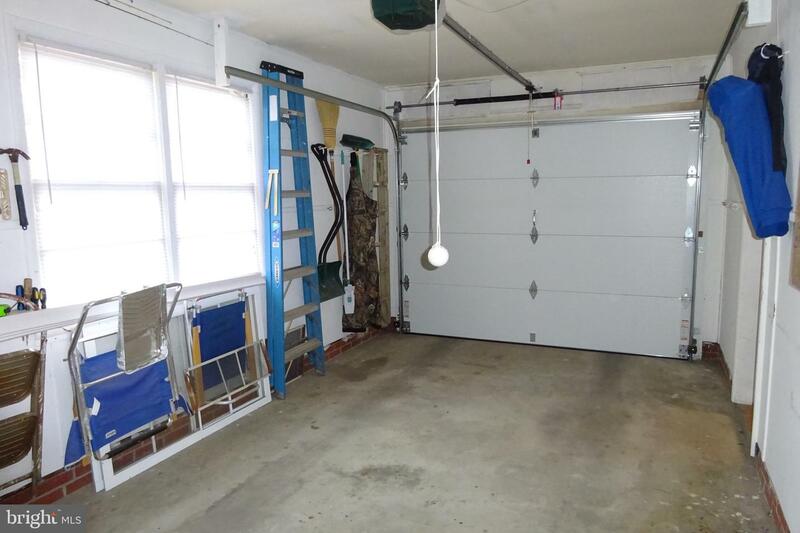 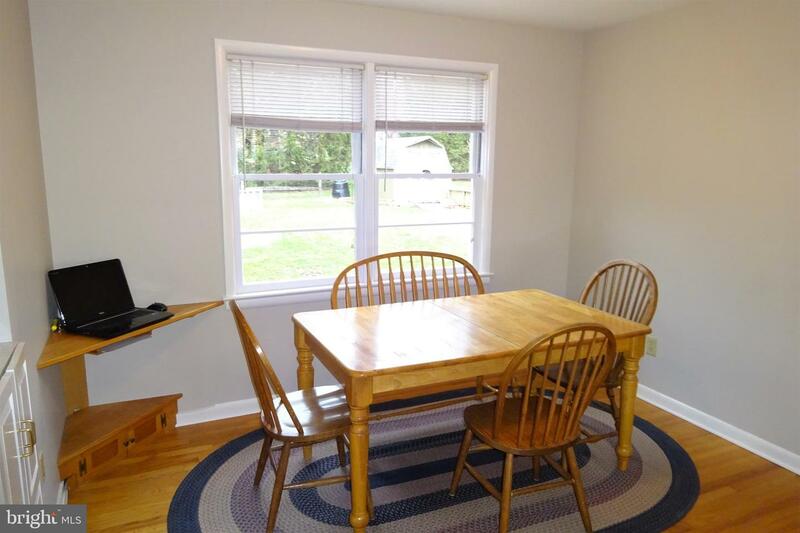 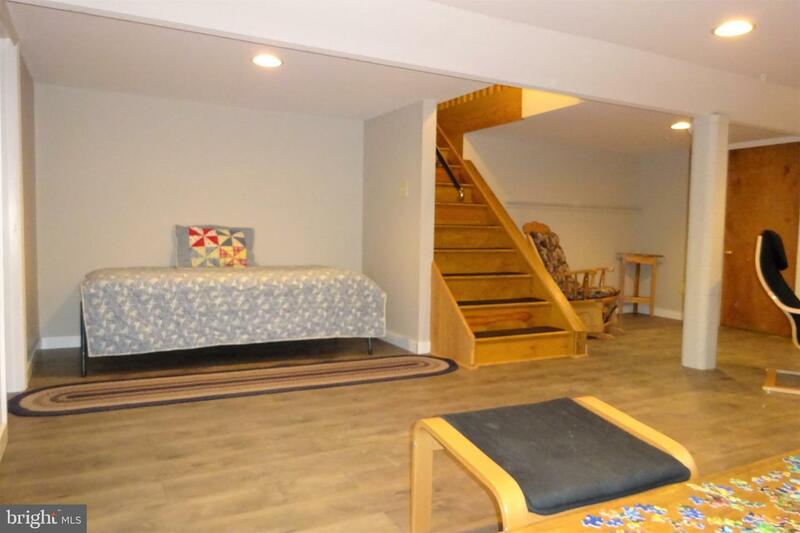 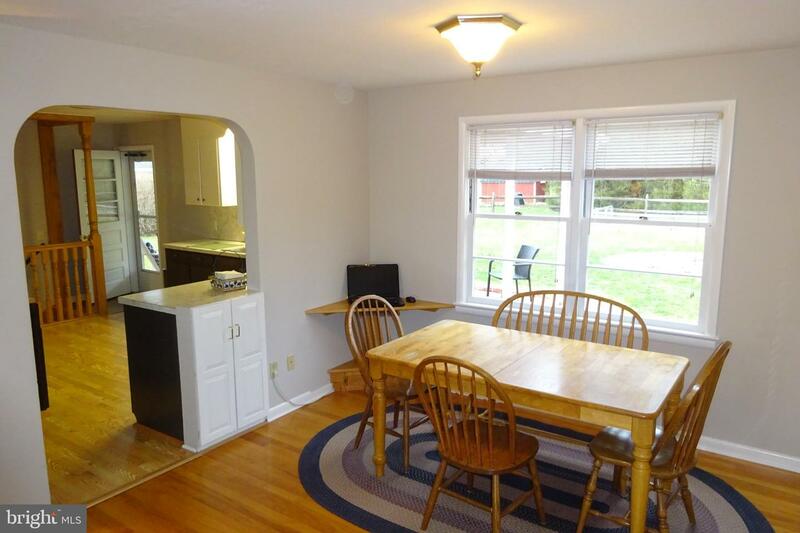 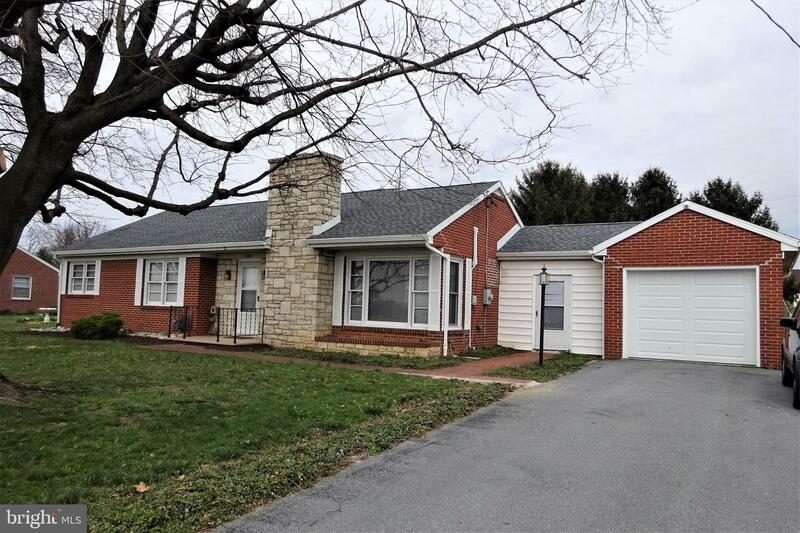 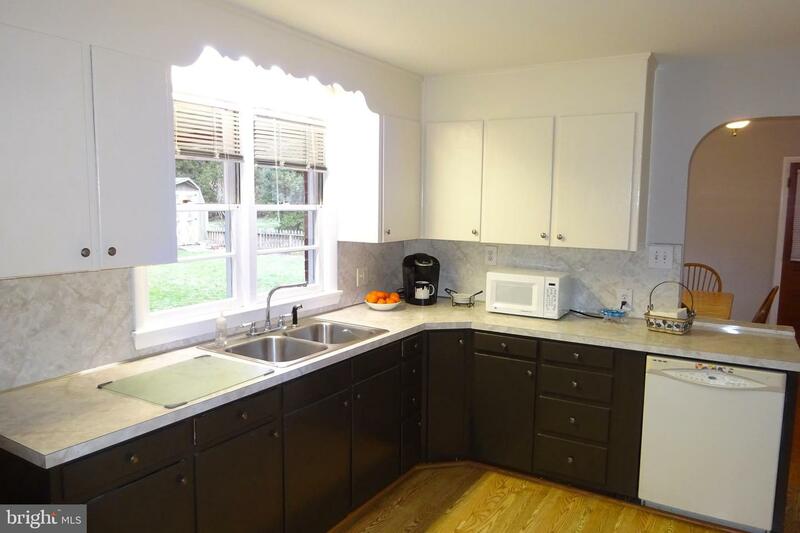 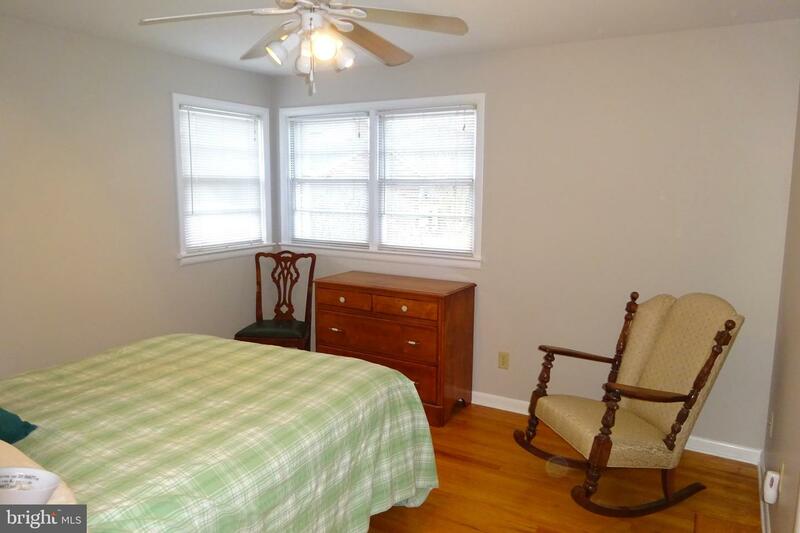 Updated electric, hardwood floors, finished family room in basement, new roof (2018), freshly painted interior and windows, mini-split AC unit laundry room w/shower and sink and more! 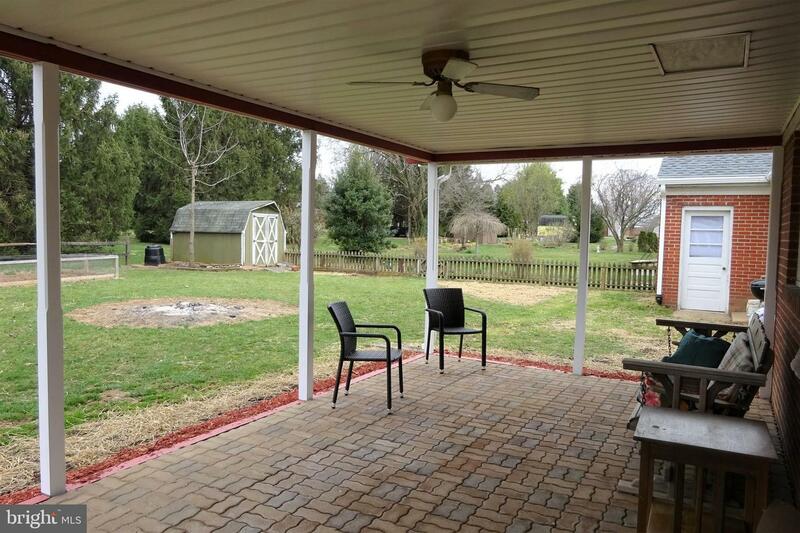 Covered rear patio with fenced backyard. 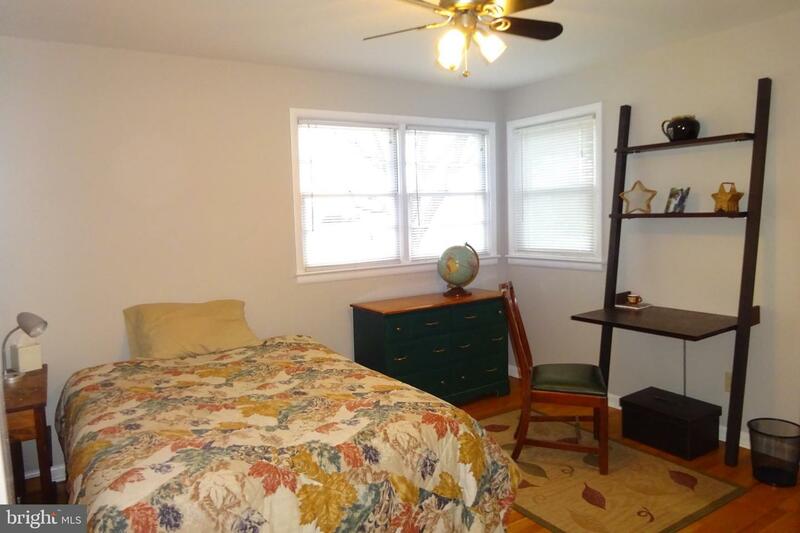 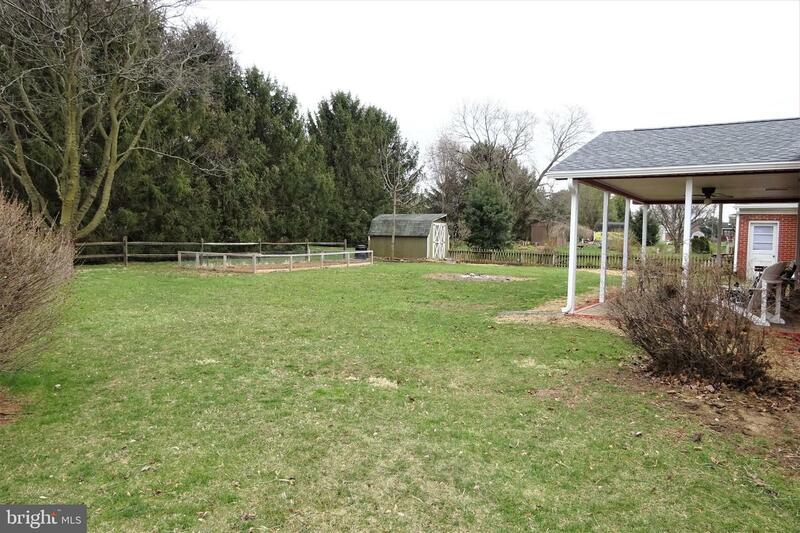 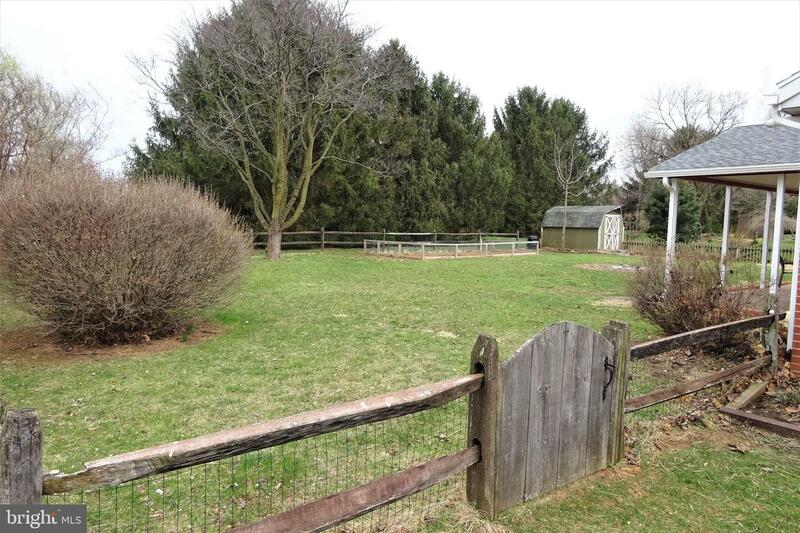 All of this close to schools, shopping and downtown!